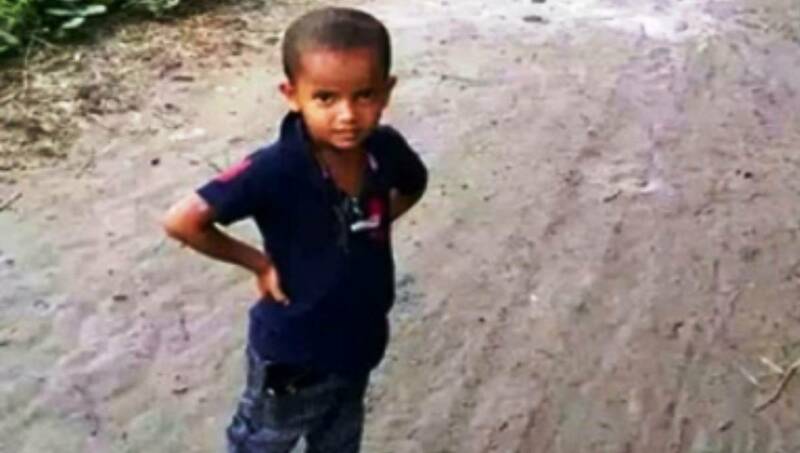 Sylhet Office : A minor boy was found dead near a graveyard in Goainghat upazila on Tuesday. The deceased was identified as Delwar Ahmed Sohel, 6, son of Soeb Ali of Fenaikuna village. Local people spotted the body of Sohel near the graveyard and informed the matter to police. Police recovered the body and sent it to local hospital morgue for autopsy, said Abdul Jalil, officer-in-charge of Goainghat Police Station.